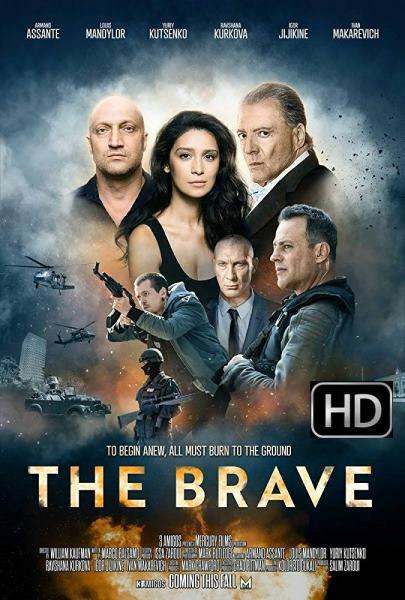 An action thriller based on true life events set in Europe, specifically in the heart of Albania. A film that will surely leave movie goers on the edge of their seats. Viewers will be transported to the underbelly world of narcotics, crime, deceit, infamy, and danger lurking on every corner.